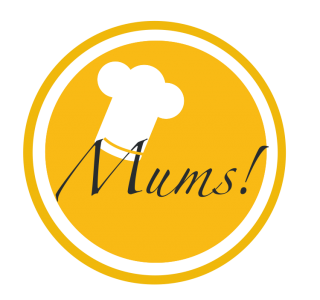 Coconut blancmange 🌱 – Mums! One of my very first blog posts features a vegan almond blancmange. Inspired by that dessert, I came up with a sister dish based on coconut. If you’re a fan of coconut, you’ll L O V E this indulgent treat. Solve 2 tbsp corn starch in 50 ml coconut milk. Add another 450 ml coconut milk, 100 g grated coconut and 1 tsp vanilla extract. Bring to the boil and simmer until thickish. Transfer to a serving dish and allow to cool completely. Assemble by creating a half moon of puréed mango on a dollop pudding. Decorate with roasted grated coconut, roasted macadamia nuts, blueberries as well as multicolored violets and lemon balm leaves. Loooove coconut. So will definitely try this. THANK YOU!